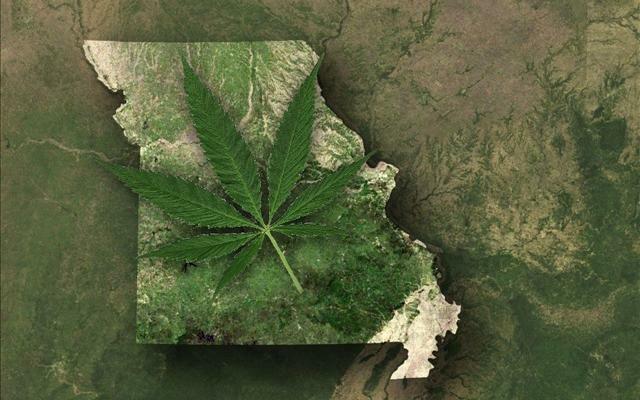 Fate of Proposals for "Medical Marijuana"
The National Council on Alcoholism and Drug Abuse (NCADA) is raising concerns about three propositions on Missouri's November election ballot which would legalize so-called "medical marijuana" in our state. The St. Louis-based organization is urging voters to carefully examine the particulars of the two proposed constitutional amendments and a third measure which would amend state law. "Much of the conversation about November's measures surrounds how access to marijuana will help people who are suffering," says Nichole Dawsey, Executive Director of NCADA. "However, we are very concerned about the structure of each of these measures. These systems put profits over patients." The NCADA believes that each of the ballot initiatives "allow the marijuana industry to write its own rules." NCADA officials also state their belief that licensed health care providers should be offering medical advice, not unqualified staff at marijuana dispensaries. Dawsey expressed further concern that the three ballot proposals are being funded "through dark money and special interests." "Missourians deserve high quality, compassionate care--not schemes designed to line the pockets of special interests by taking advantage of people suffering from chronic, debilitating medical conditions," Dawsey adds. 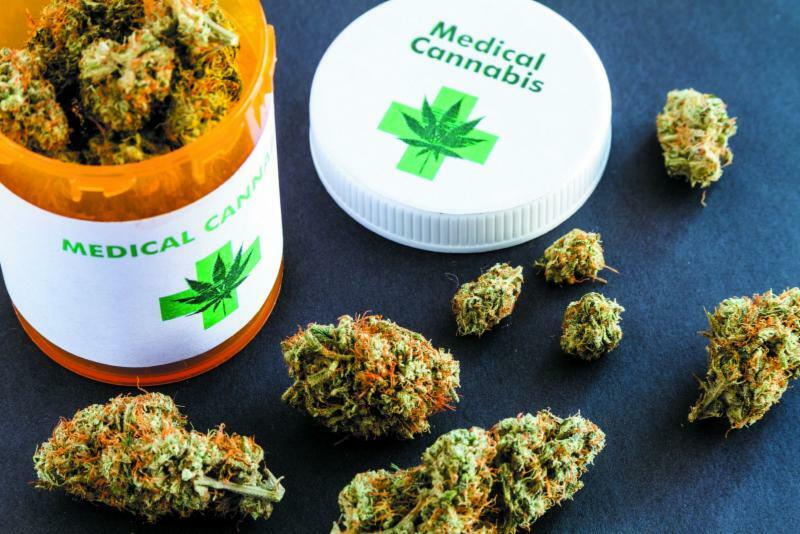 Advocates of liberalization of marijuana laws have succeeded in concocting the commonly used term "medical marijuana" despite the fact that marijuana is not a medicine and has not been proven to have any therapeutic benefits. Marijuana is not a medicine in that it does not treat or prevent any disease. Marijuana is not therapeutic in that it does not have any curative, remedial, or restorative benefit. Two of the ballot measures are similar in establishing who can qualify for access to so-called "medical marijuana." One is a proposed constitutional amendment formulated by a group called New Approach Missouri. The group has used the slogan "Compassionate Care" to promote its proposition. The other similar ballot measure is a proposed amendment to state law called the Missouri Patient Care Act. 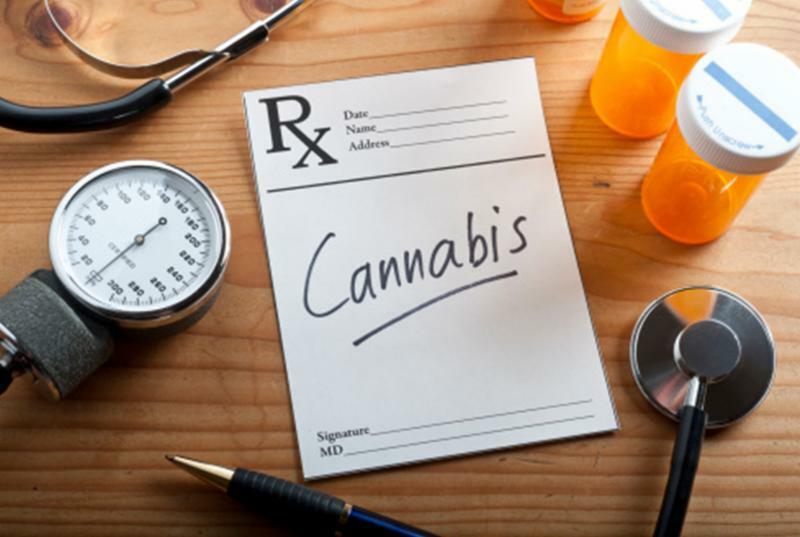 In each of these proposals, physicians may recommend the use of marijuana for nine specified classes of conditions, such as cancer, epilepsy, glaucoma, intractable migraines, Parkinson's Disease, post-traumatic stress disorder, HIV/AIDs, or a terminal illness. HOWEVER, another provision in each of the propositions permits the dispensing of marijuana for essentially unrestricted use. It would authorize a physician in his or her "professional judgment" to recommend use of marijuana for "any other chronic, debilitating or other medical condition." In "other" words, marijuana use could be recommended for any medical condition whatsoever, no matter how benign it may be. The third ballot proposal, yet another constitutional amendment, was authored by pro-marijuana Springfield attorney Brad Bradshaw. It would create a "Biomedical Research and Drug Development Institute." This unaccountable nine-member board would determine the list of diseases that would qualify a person for access to so-called "medical marijuana." Each of the ballot measures create licensing standards for businesses marketing and selling marijuana which are euphemistically described as "medical cannabis centers." 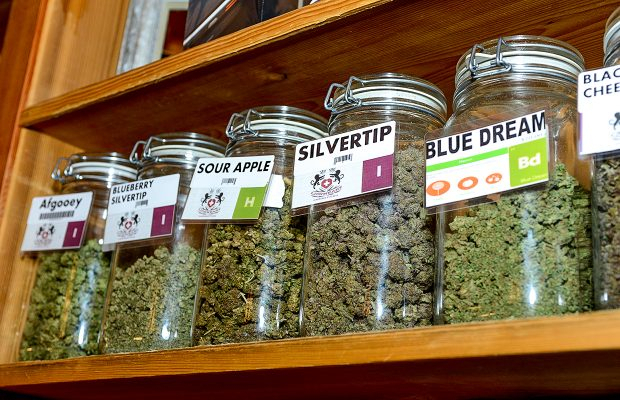 Each of the proposals create different taxing mechanisms on the retail sale of "medical marijuana." New Approach Missouri establishes a 4% excise tax, with the money popularly going to a Missouri Veterans Health and Care Fund. The Brad Bradshaw Amendment establishes a 15% excise tax, with the funds allocated primarily to the newly created "Biomedical Research and Drug Development Institute." The Missouri Patient Care Act imposes a 2% retail sales tax, with the revenues disbursed largely for the benefit of military veterans. The Missouri State Medical Association has announced its opposition to all three ballot proposals. 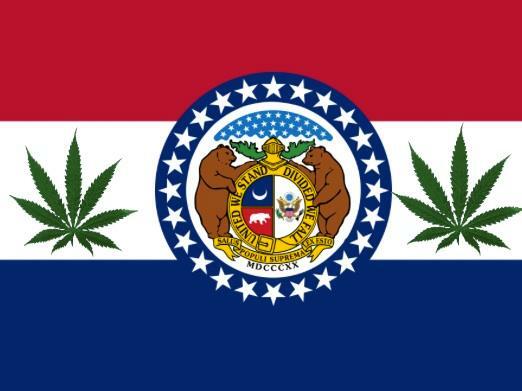 MSMA believes that until the federal Drug Enforcement Administration (DEA) reclassifies marijuana to allow extensive scientific research, the organization is concerned that "Missourians will be gambling with their health using an unregulated drug." Marijuana has for many years been classified by DEA as a Schedule I controlled substance. 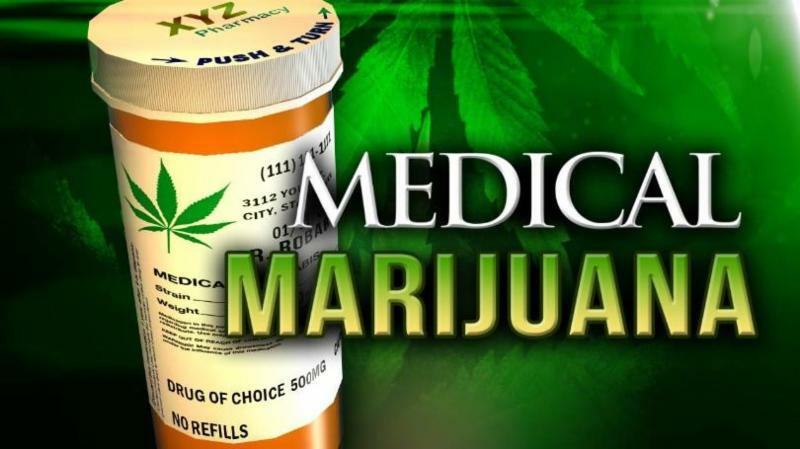 "In other states approving medical marijuana healthcare has not improved, and numerous problems have developed," MSMA shared in an official statement. "These problems include issues in school and education, law enforcement and the judicial system, automobile and industrial accidents while under the influence of marijuana, and increased demands on emergency rooms and hospitals due to toxicity and accidental ingestion." MSMA has been joined in its opposition to the "medical marijuana" ballot proposals by the Missouri Association of Osteopathic Physicians and Surgeons, Missouri College of Emergency Physicians, the Missouri Psychiatric Physicians Association, and the St. Louis, Kansas City, and Greene County Medical Societies. 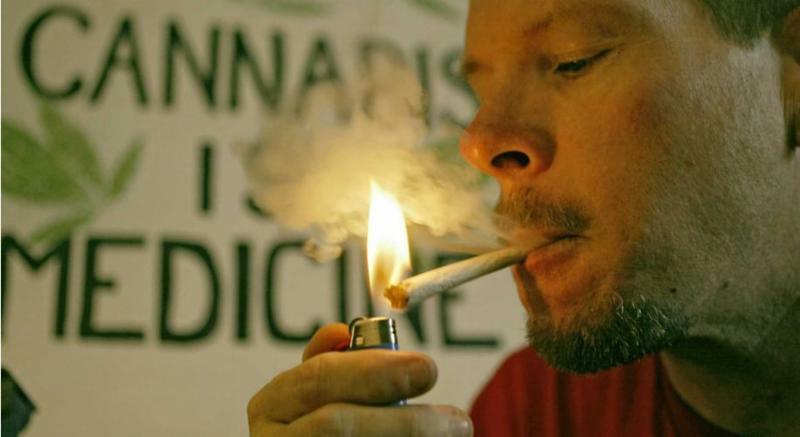 Jennifer Lowry, the chief toxicologist at Children's Mercy Hospital in Kansas City, says that the risk-benefit ratio of the more than 200 cannabinoids in marijuana has not been calculated in any concrete terms. "Over the past several decades, selective breeding of marijuana species has resulted in higher concentrations of cannabinoids in the plant, resulting in a more potent psychotrophic effect and possible increased risk of adverse results." Dr. John Hagan, the editor of the publication Missouri Medicine, has this message for Missouri voters: "Don't Let Medicine in Missouri Go to Pot." He criticized the coalition of businesses and individuals that are pushing pro-pot propositions. "'Big Weed' is profiting enormously from state to state by passing 'medical' marijuana into law by referendum. Millions of Big Weed dollars are flowing into Missouri to open a new market of cannabis dependent customers, much the same as Big Tobacco abetted habituating millions to their nicotine-laced, health destroying products," Dr. Hagan said. "Every state--notably well documented in Colorado--that has enacted medical cannabis has created a tsunami of medical, social, educational, judicial, law enforcement, and business crises. Medical marijuana cards are available to practically anyone and diversion to recreational use and under-aged youth is the inevitable result. We don't need these problems in Missouri," Dr. Hagan concluded.